Everyone who creates a scrapbook has a knack for creativity and their own style. There is nothing right or wrong in the process, but yes, there are certain ways that can make scrapbook making easy and fun for you. So, here are a few hacks that will give you a spark of creativity and add an elegant feel to your scrapbook. Have a look at these hacks and decide which one can be included in your next scrapbook project. Prints are evergreen. Whether you use a single print as a background or mix and match different prints with each other, the outcome will always be stunning. So, get printed scrapbook papers and start experimenting. If nothing creative comes to your mind, then it's better to stick to simplicity. Yes, simplicity can work wonders. You can simply take a colored paper and use birthday stamps or just alphabets to express your feelings. Adding dimensions to your scrapbook is a great trick to add volume as well as make the scrapbook look interesting. You can either fold the pages a little bit at the corners to give an elevated feel. Whenever you make a scrapbook, you need to save the scraps as they can turn out to be useful sometimes, and as a last resort. 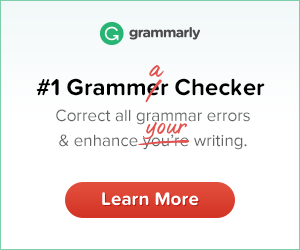 You can use it to either add in the background or fill up the blank spaces. Sometimes it will take hours to design a single scrapbook and it can be due to the fact that all the necessary things are scattered and you need to get them from here and there, every now and then. So it is better to keep everything in one place while starting the scrapbook. Why keep it plain and dull? Try all the paper craft supplies you can on your scrapbook to make it as interesting as possible. Before you start making a scrapbook, you need to finalize a theme in mind and then stick to it right ‘til the end. If your mind is wavering then your scrapbook will look like it’s just a bunch of papers stuck together. When you are making a scrapbook for your family, friends, or someone special, then you can use photographs to give a personalized feel to your scrapbook. And you can relive these memories since the photos will definitely work for you. Never ever blindly pick the tools that others are using for their projects. Use and then choose the tools that will make your scrapbook even more interesting. When nothing works, then journaling will be your savior. Everyone has a different habit of journaling, some use printed ones, others use handwritten ones. Never think of a huge idea at first. Start with a small idea and work on it slowly to create a big one. This will help you to stay calm and focused. You have to be organized to make the best scrapbook layout. Without being calm and composed, anything you create will also go haywire. So, be organized in order to create art. 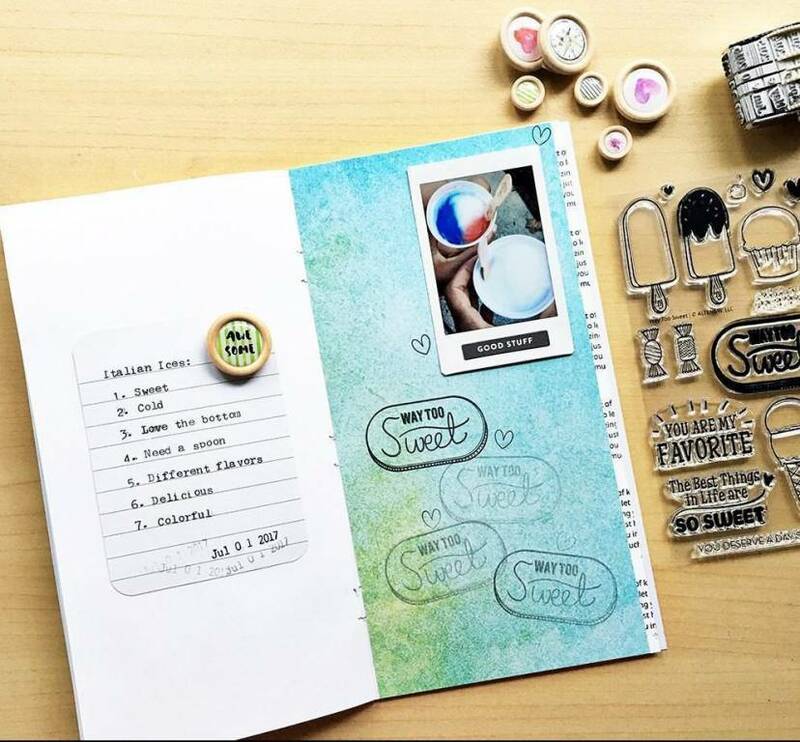 A study has stated that using embellishments or elements in odd numbers can make your scrapbook look attractive. This can be either prints or stars or bullets. You have to agree that background is the king and it is reflected in the final result. You can experiment with the background in all possible ways with prints, watercolor wash, etc. Layering is very attractive but it has to be done with proper technique. You can either use glue or foam tape to stick layers together and then add a photo or embellishment to cover it. It is better to assemble all your elements according to how you want to see them in the end before sticking them and taking a picture. Then, use this picture as a reference to create the final scrapbook. Use various detailing tools available in the market to make your scrapbook look perfect in terms of cuts and shapes. You can use tweezers, scissors, and many other paper craft supplies. Brushes can be used in a number of ways. For instance, you can spray using a brush to create a background or use blobs of ink. 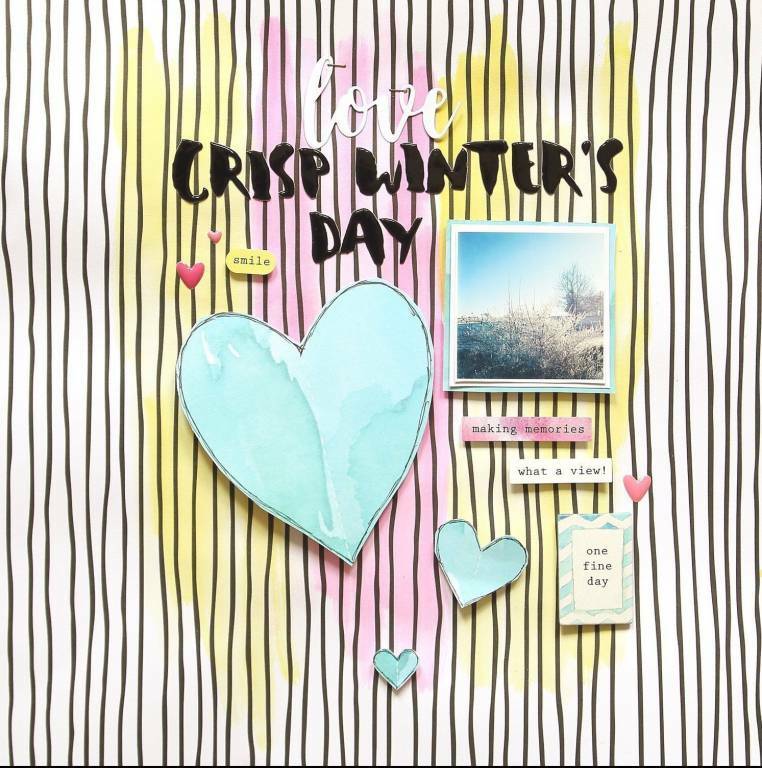 We have given you enough hacks and now it’s your turn to start your scrapbooking journey and bring your design to reality with scrapbook papers and supplies.